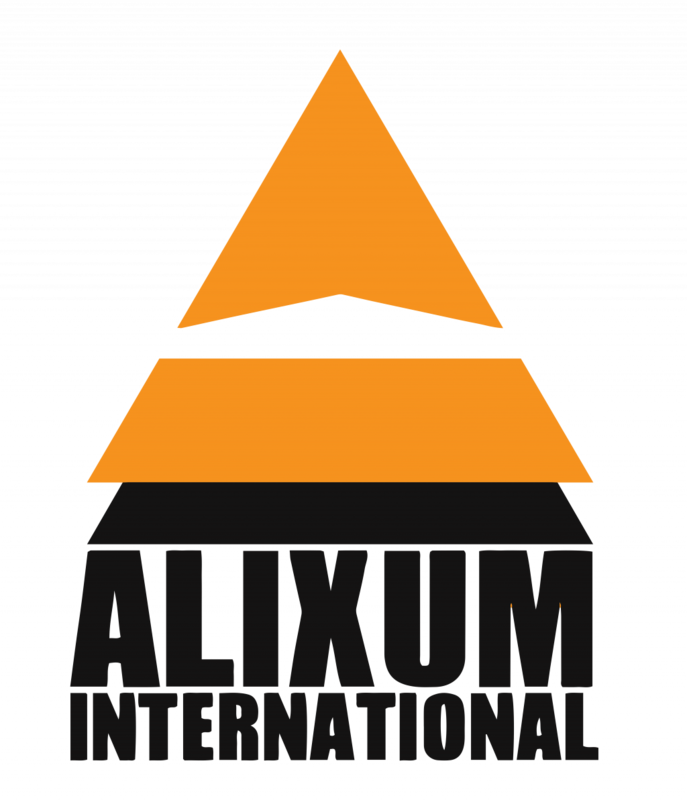 Alixum International are procurement specialists in the Caribbean region catering to commercial and institutional maritime needs. With over 30 years’ experience in the marine industry, Alixum excels in marine procurement, ship-building and boat-building solutions. We serve a range of clientele, including ports, navies and coast guards, search and rescue agencies, law enforcement, customs agencies, offshore oil and gas companies, transportation companies, and agencies such as environmental protection and firefighting. We represent shipyards and boatyards from USA, Canada and Europe building military vessels such as patrol and naval crafts, attack boats, intercept boats, search and rescue boats and categories such as fireboats, pilot boats, ferries, passenger and crew boats, service boats, offshore research vessels, tugs, barges and RHIBs. We also supply solutions for port infrastructures: container and cargo X-ray scanners, marine fender systems, bollards and ropes. We also have the capacity to build shipyards for governments.